The DR Blog is our mini-journal about our experiences of living in the Dominican Republic. To subscribe to our DR blog (no e-mail necessary), right-click on the orange RSS button (see bottom buttons to the left) and then paste the URL into your RSS reader. A destination wedding can be scary expensive. Looking for an affordable beach wedding and have money left over to start your new life together in fine style??? 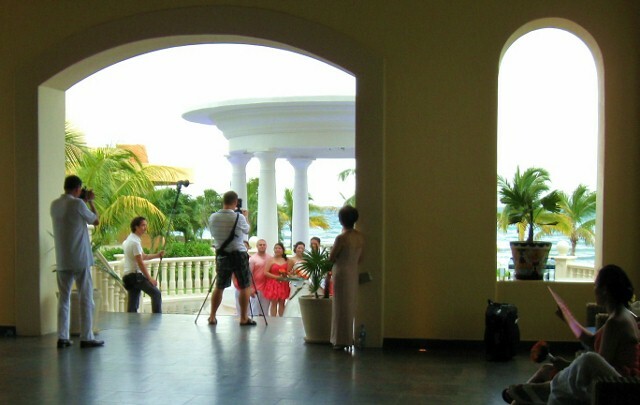 Continue reading "Affordable Destination Wedding at Private Caribbean Resort"
If you liked our website, you may find these interesting links worth checking out. Cabarete's summer weather year round, is a welcome perk for winter weary northerners. Continue reading "Balmy Weather in Cabarete, Dominican Republic"
Continue reading "Real Estate Resouces"
With so many homes for sale, how do you find the one just right for you? There are many factors to consider. Let's walk thru some of the most important ones. Continue reading " Homes For Sale - Factors to Consider Before Buying"
The Dominican Republic, our Caribbean island nation of vast diversity and charm. 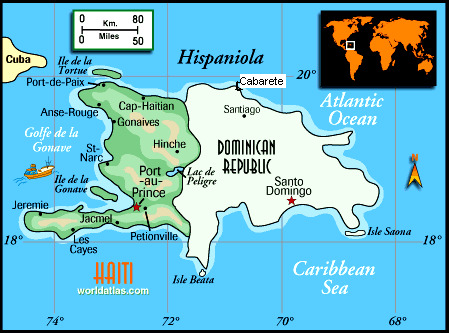 Continue reading "Dominican Republic, Our Island Country"
Would you like to retire overseas ? About us - Les and Lynda, 2 Canadian expat baby boomers find good times and challenges in manana land. Continue reading "Les and Lynda - About Us "
Continue reading "Rates and Availability"
What are your world's best-travel stories.... share your favorite places and good times! Continue reading " Best-Travel Stories in the World - Yours!" 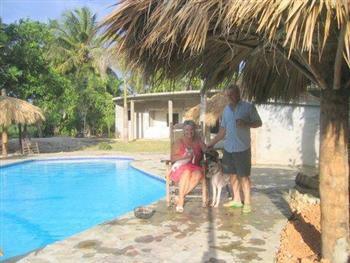 Cabarete's own Vecinos brings you vacation rentals with that unique personal touch that makes your holiday the best. Continue reading "Vacation Rentals at Vecinos in Cabarete"
Talented artisans thrive here - as you can see by their local artwork showcased here. Continue reading "Local Artwork Showcases Our Talented Artisans"
A day in the life, our adventures in opposite land supply many stories. Continue reading "Reviews from Vecinos Guests"
Continue reading "Sale-ing @ Vecinos Saturday Market"